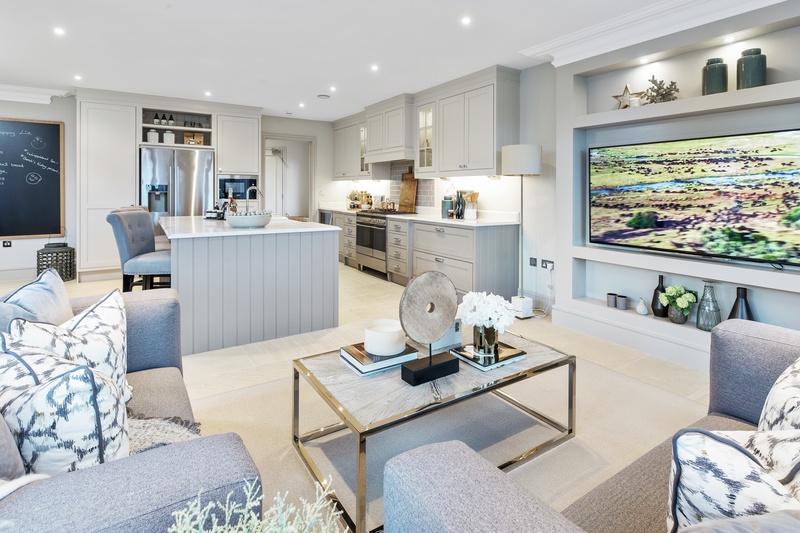 Just in time for spring, luxury home counties developer, Millgate, has unveiled a suite of new show homes at Highfield, its boutique collection of just 20 three, four and five-bedroom country homes in a rural setting on the outskirts of the charming village of Lingfield, in Surrey. 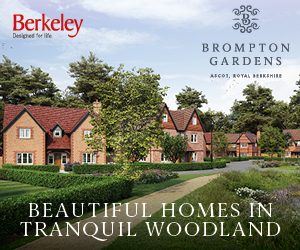 All three homes – which include a three-bedroom, semi-detached property, and two five-bedroom detached houses – have been thoughtfully designed and styled by the award-winning interior designer, Alexander James Interiors, and showcase the range of homes available as well as the luxury country lifestyle on offer. 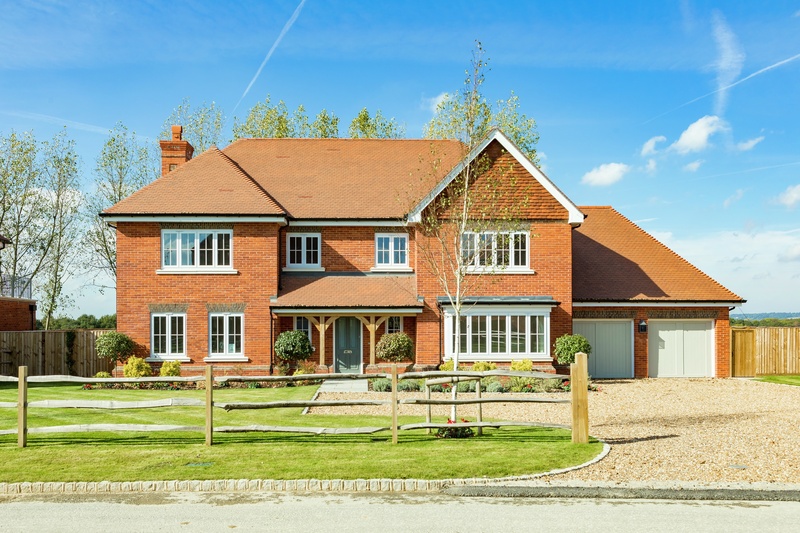 Inspired by its countryside setting, homes at Highfield feature traditionally-inspired architecture and attractive landscaping, whilst inside, the highest level of style and craftsmanship, alongside sumptuous living spaces and state-of-the-art interiors, provide the best of modern living. 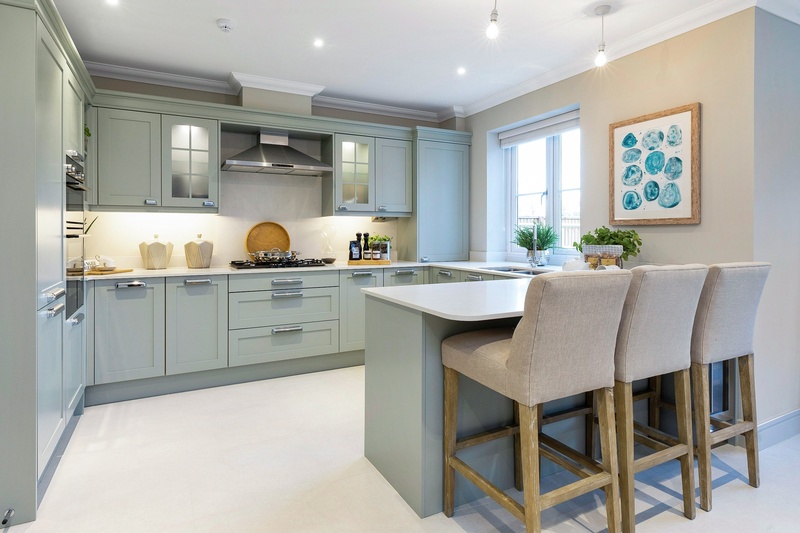 Individually-crafted kitchens are fitted with high-quality integrated appliances and stone worktops, as well as added features including under-counter wine coolers and free-standing range cookers, while Villeroy & Boch sanitaryware features in the bathrooms. 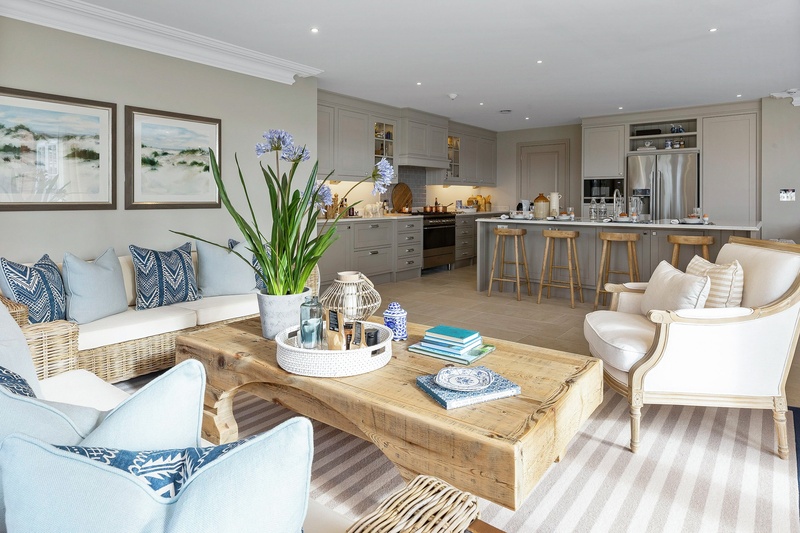 Most recently, Millgate opened the doors to a three-bedroom semi-detached show home. Arranged over three floors, an expansive open plan kitchen, dining and living room provides an abundance of space for all the family, while an additional second-floor drawing room with adjoining roof terrace offers an additional space to both relax or entertain. 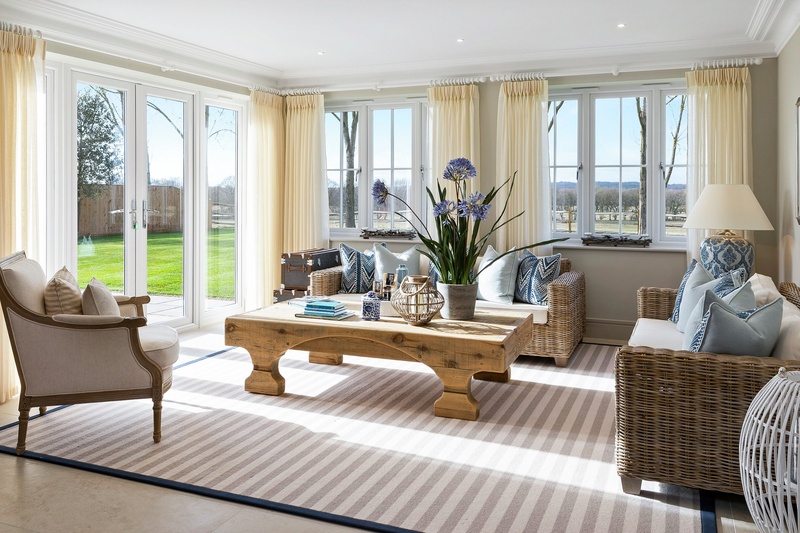 Designed to maximise the beautiful, far-reaching views its countryside setting affords, the show home boasts feature windows and French doors with Juliet balconies, providing an impressive place to enjoy spectacular views. 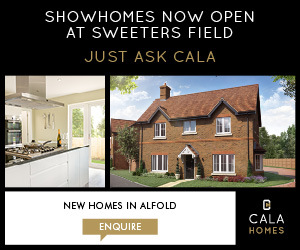 There are also two five-bedroom detached show homes to view. 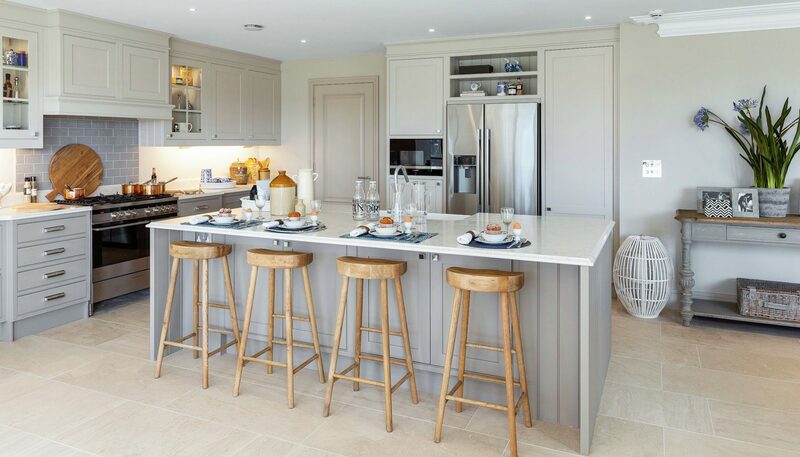 Generous living areas are open plan to spacious kitchens and breakfast areas, from which French doors open out to patios and large landscaped gardens with stunning rural panoramas. 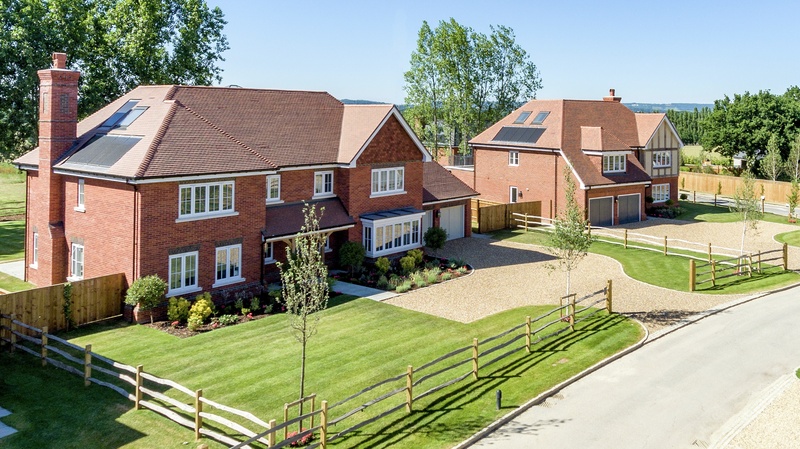 An innovative landscaping approach also means both homes incorporate ‘infinity lawns’, providing seamless, uninterrupted views over the Surrey countryside all year round. Master bedrooms provide tranquil sanctuaries, incorporating beautifully-appointed en suite bathrooms and walk-through dressing rooms, while the adjoining spacious balconies provide another place from which to enjoy the far-reaching vistas. 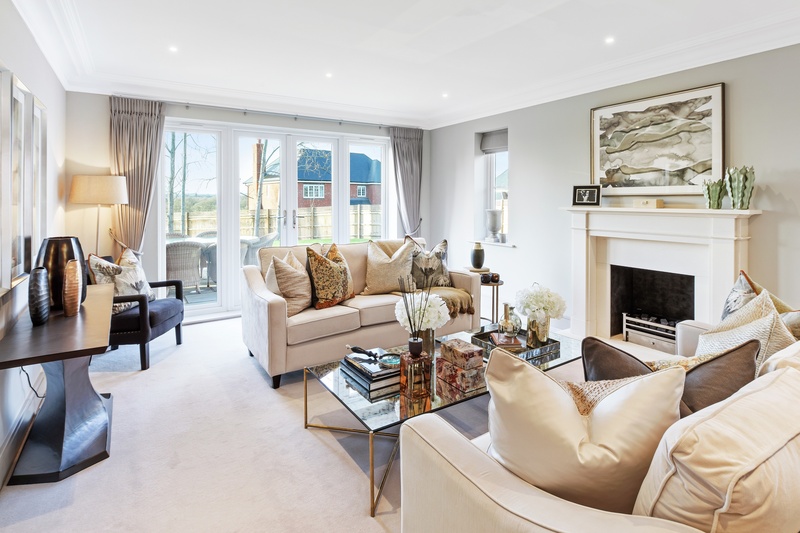 Additional thoughtful touches include a second-floor media room – offering fun for all the family – as well as separate drawing rooms, dining rooms and adjoining double garages. 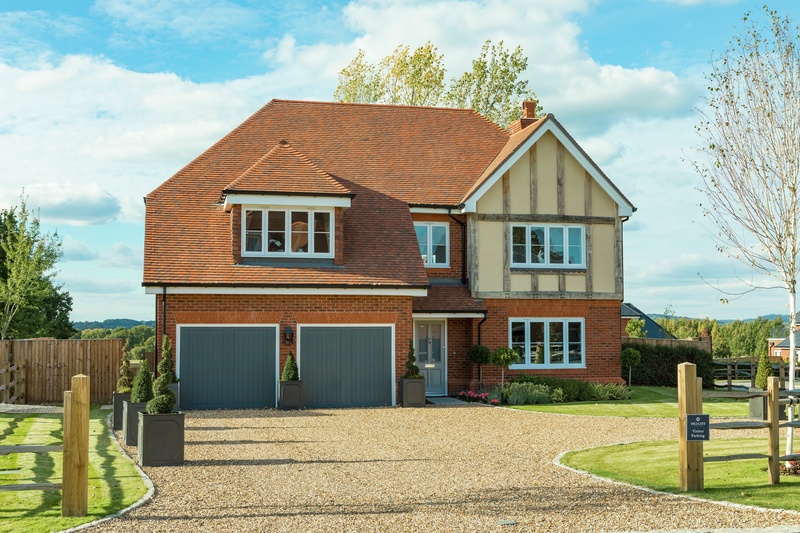 Highfield is nestled on the outskirts of Lingfield, a bustling village in Surrey with a rich heritage dating back to Saxon times. The village itself offers a variety of independent shops, historic pubs and excellent restaurants, as well as wonderful walking routes to explore at the nearby Surrey Downs. Best known for its racecourse, Lingfield also has a range of great schools on the doorstep, including the prestigious Lingfield College. For commuters, London is also within easy reach, with trains taking just 42 minutes into London Bridge from nearby Lingfield station, and 49 minutes into London Victoria. 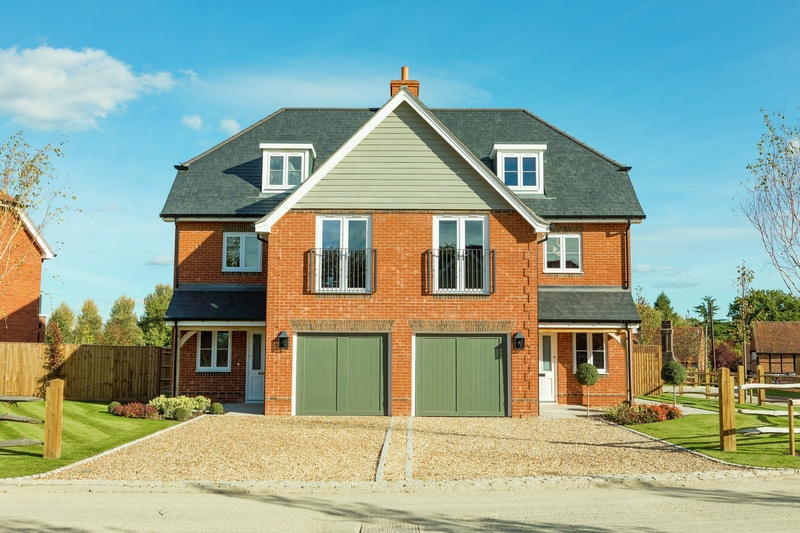 Prices at Highfield start at £715,000 for a three-bedroom semi-detached house, and from £1,500,000 for a five-bedroom detached house. 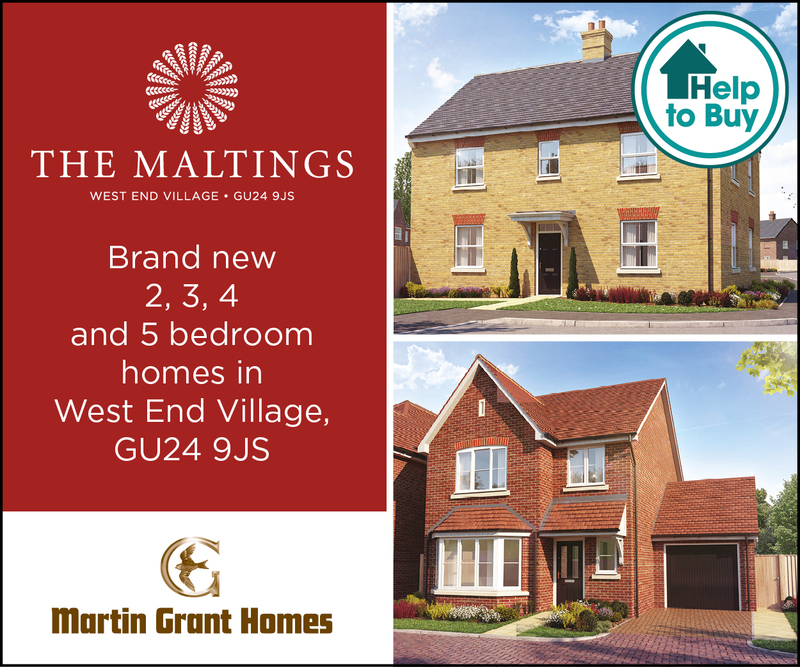 The show homes and marketing suite are open daily between 10am and 5pm. 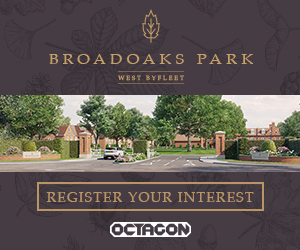 For further information on Highfield or to arrange a visit or call the sales team on 01342 393039.